Cedar Park Neighbors invites you to a Community Zoning Meeting on Tuesday, September 18th, at 7:00 p.m. at the Calvary Community Center at 48th and Baltimore (entrance is on Baltimore Avenue, small side door). 7:00 PM 5038 Cedar Avenue The application is for the erection of a semi-detached structure for use as a single family residence on a currently vacant lot in a block of primarily 3-story twins. The owner is requesting a variance on the side yard dimension and on the parking requirement. Required by code is an 8’-0” side yard; proposed is 3’-0”. Required by code is one accessory parking space; proposed is none. Existing zoning is RSA-3, Residential Single-family Attached. 7:30 PM 806 South 47th Street The first floor tenant space requests approval for a special exception. Proposed in this space (formerly used by a local plumber) is a self-service pet washing space. 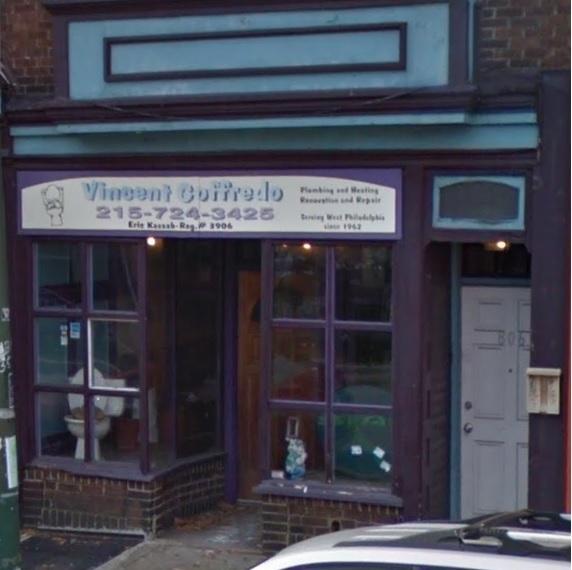 The existing zoning is CMX-2, Neighborhood Commercial Mixed Use, which allows for commercial use on the first floor; however, this is considered “animal service” and so a special exception is required. The residential use above will remain untouched. 8:00 PM 919 South 51st Street The application is for the provision of two parking spaces at the rear of an existing two-family residence. Accessory on-site parking is prohibited in this zone unless it can be accessed from a shared driveway, alley, or rear street. Existing zoning is RM-1 Residential Multi-Family. Please come out to see the proposed plans for all of these projects, and to voice your opinions on these proposals. If you cannot attend this meeting and wish to comment on any of these, please contact CPN at zoning@cedarparkneighbors.org or 267-BALT-AVE (267-225-8283). Please join us on Wednesday, July 25th at 7pm at Calvary Community Center. Calvary is located at the corner of 48th and Baltimore Avenue, use the small side entrance on Baltimore Avenue. The developer will present their plans for the lot and answer questions. The proposed project is a new construction 2 family building with 0 parking spaces. The proposed 2 family building is prohibited in RSA-3 (which only allows single family) and the required number of parking spaces is 2.